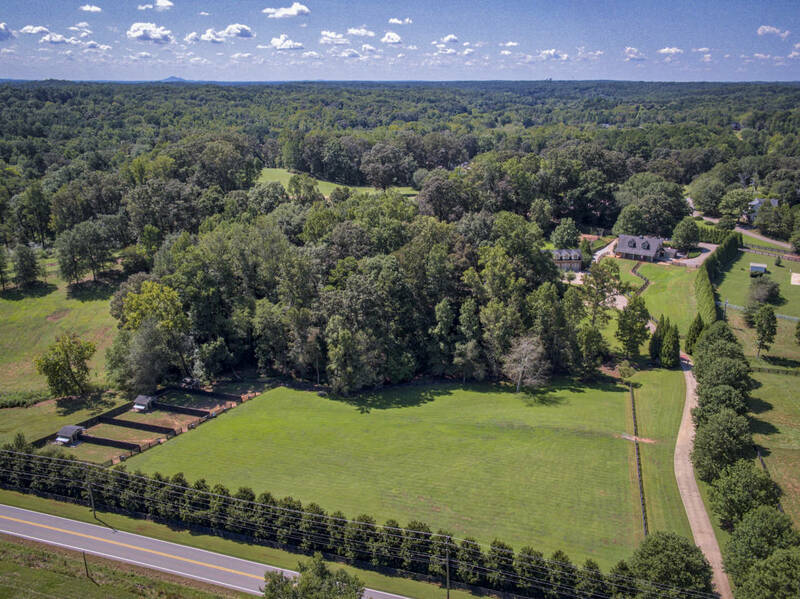 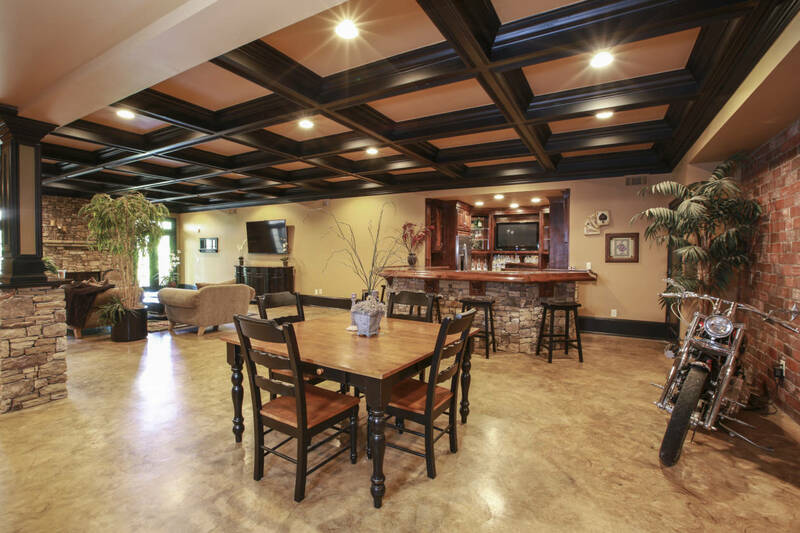 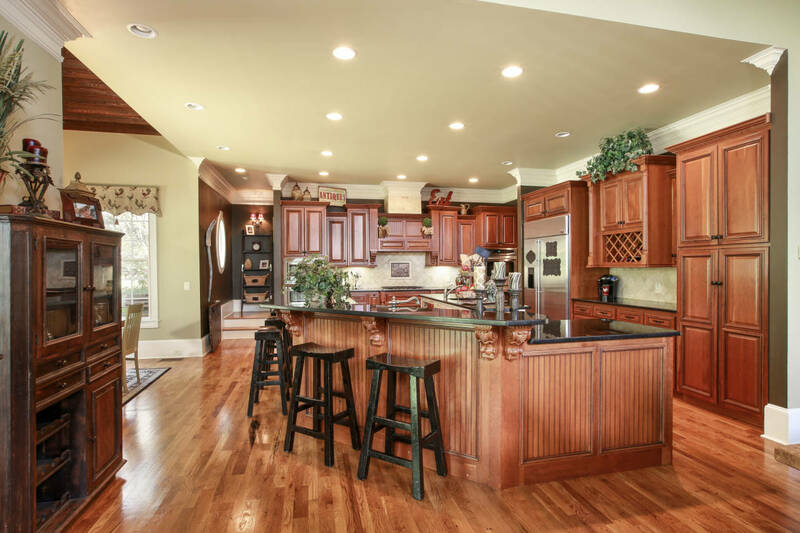 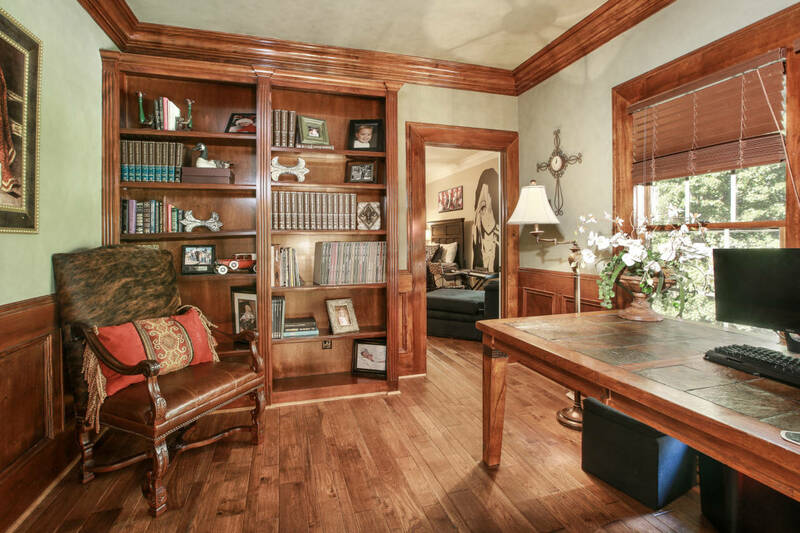 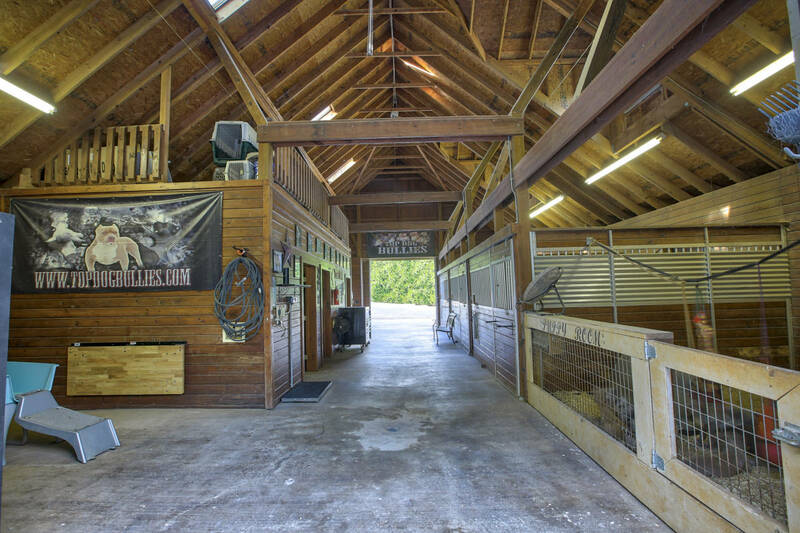 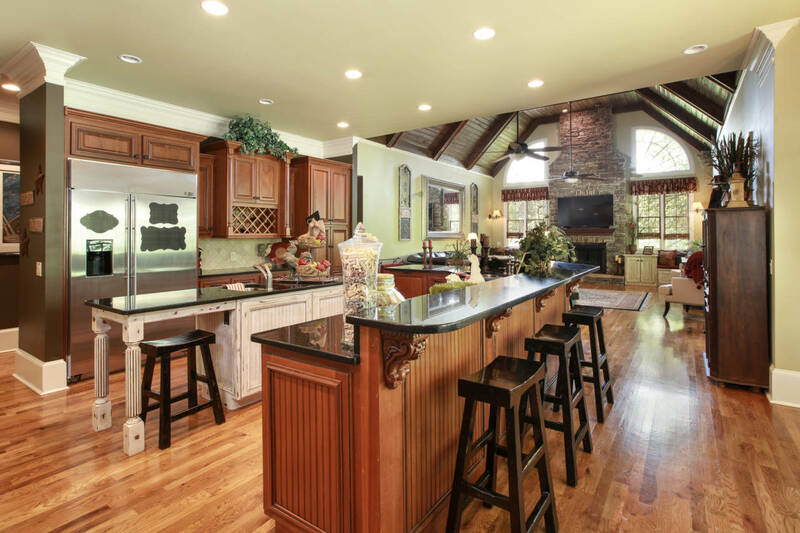 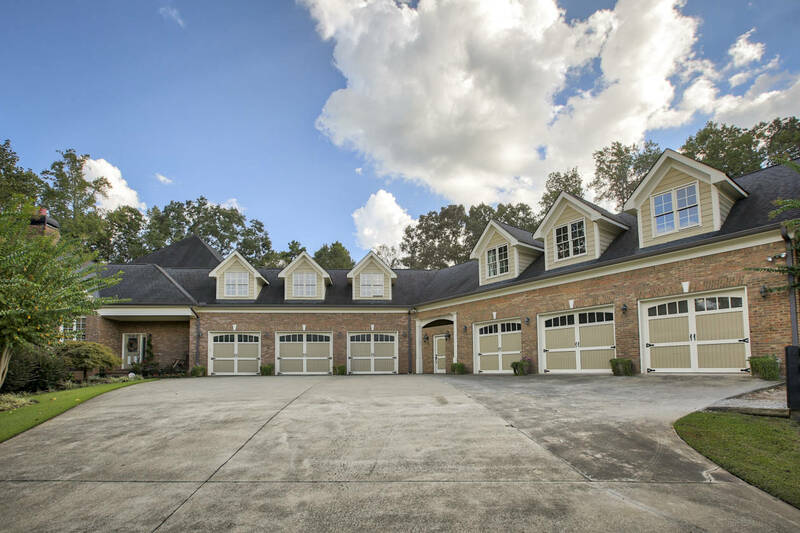 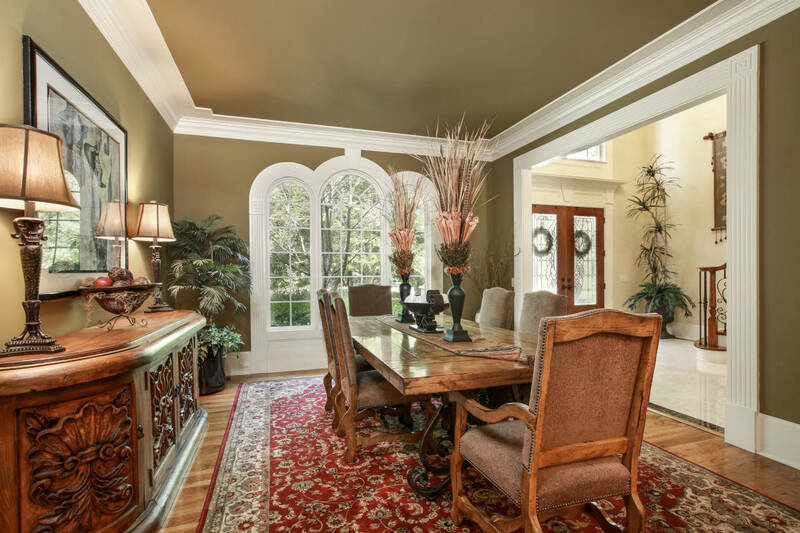 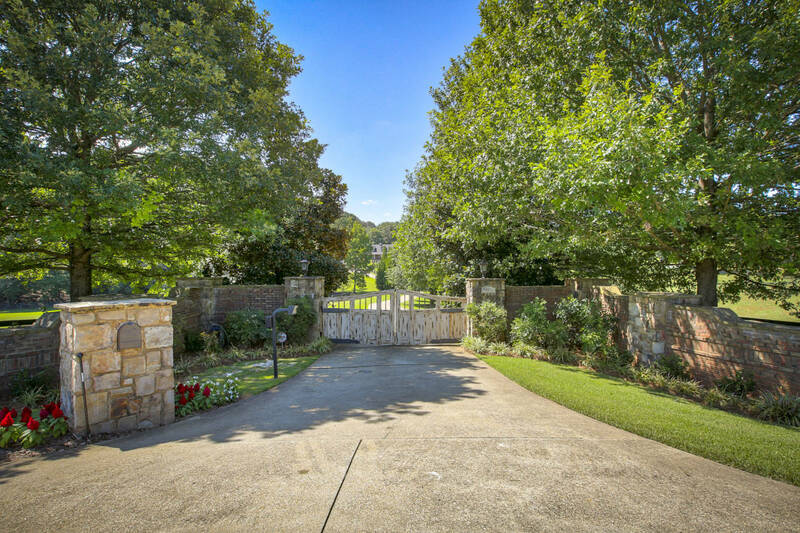 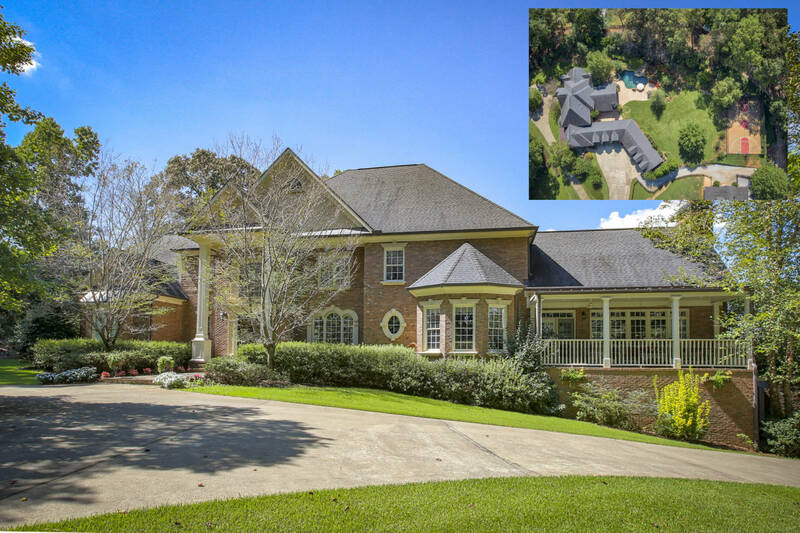 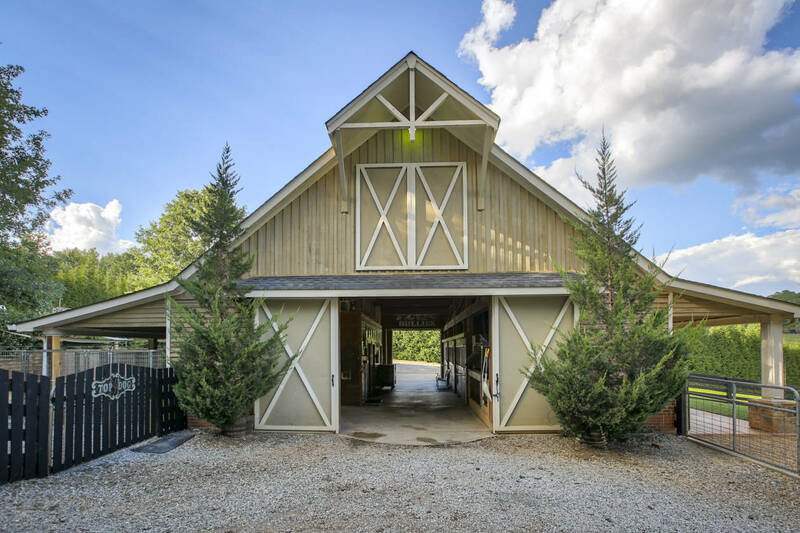 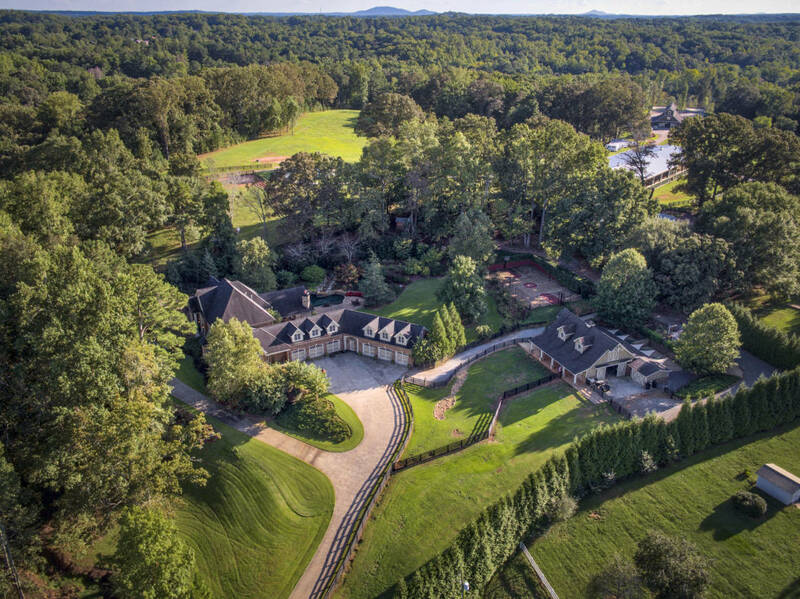 Luxurious equestrian estate located on 7.78 acres in Canton, GA. Equestrian amenities include a 5 stall barn with state of the art stalls; tack room; feed room; hot/cold water rinse area; and 4 paddocks. 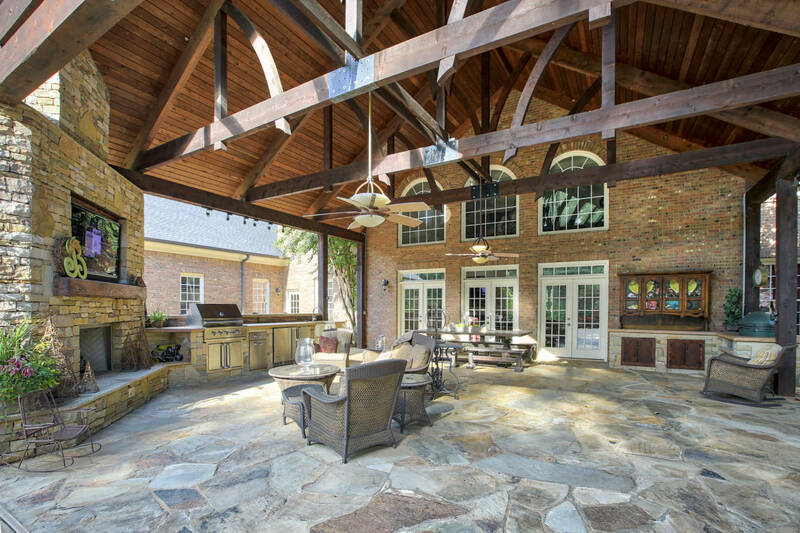 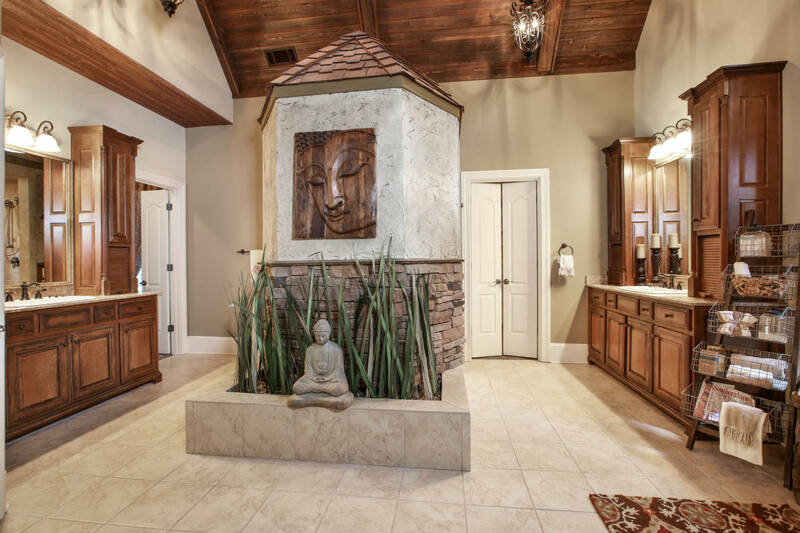 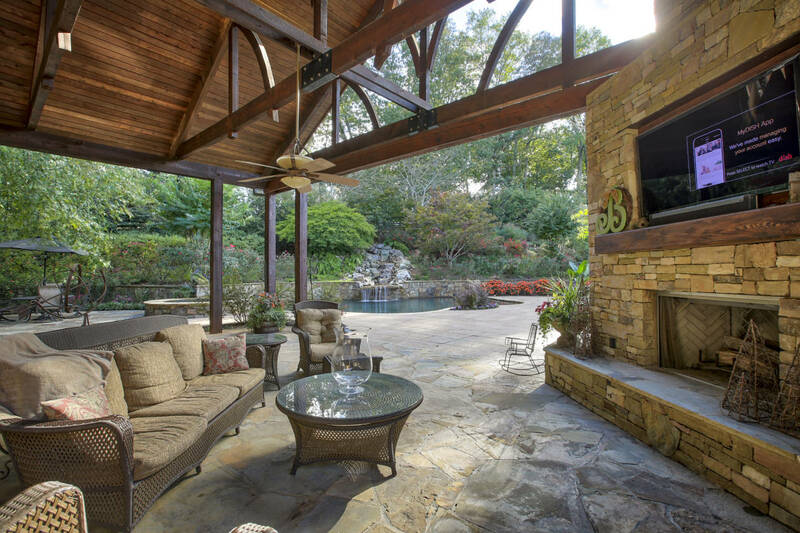 This stunning home features an open floor plan and an outdoor living area that is perfect for entertaining. 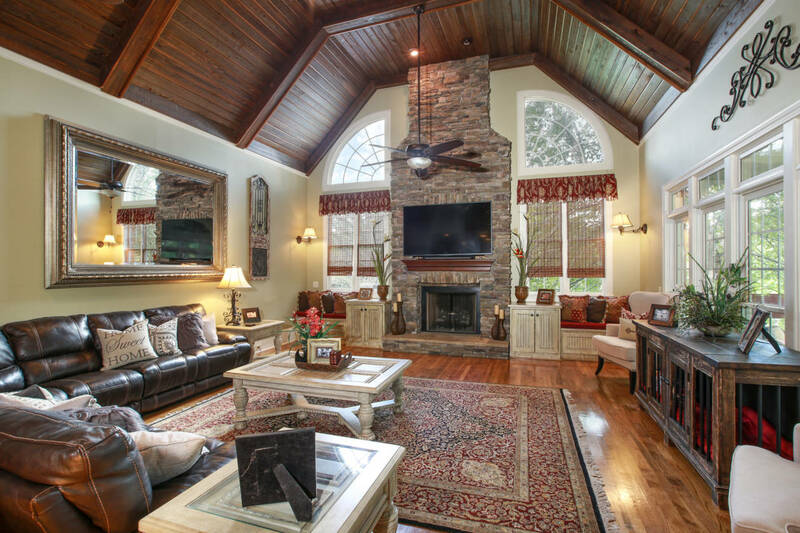 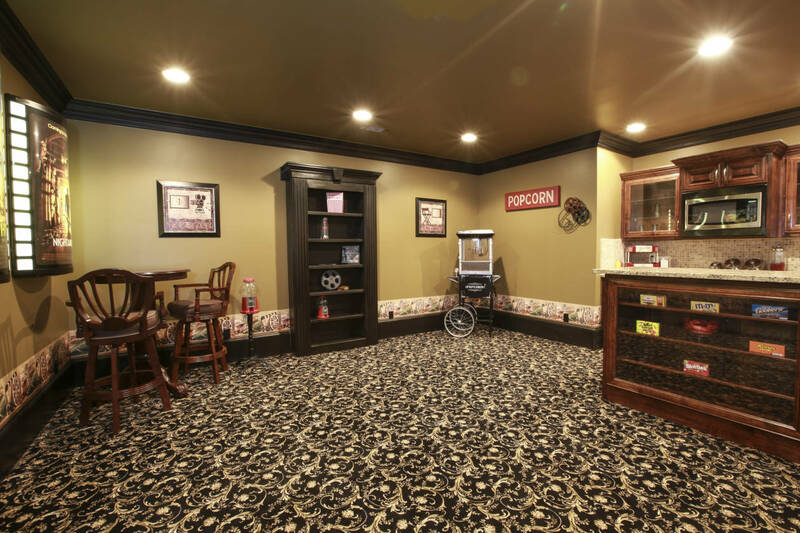 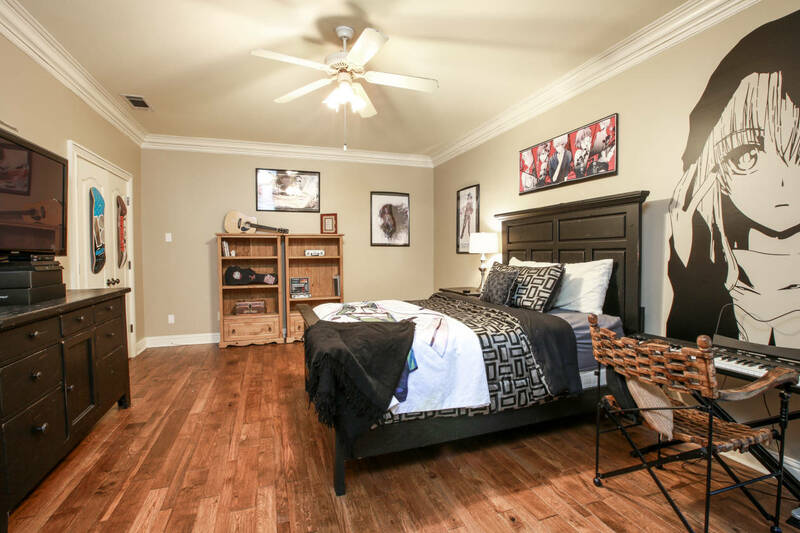 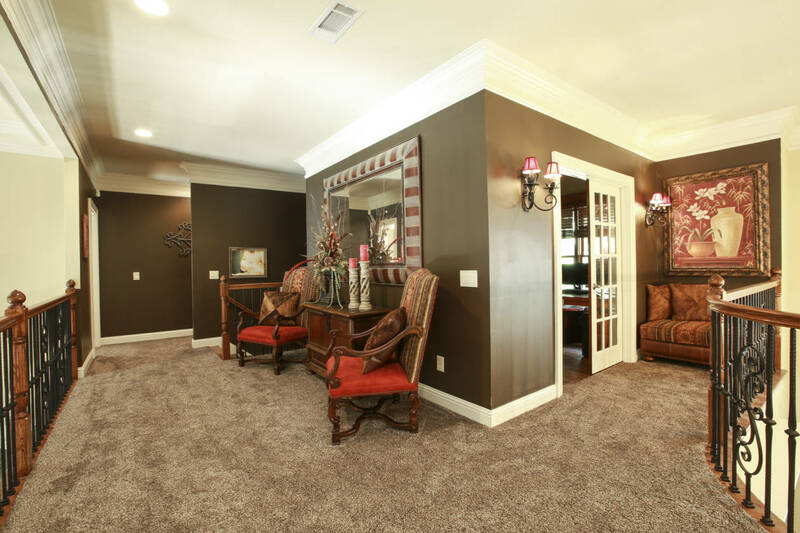 The main level features a large master suite; two story great room; dining room; & spacious kitchen that opens to a keeping room with stacked stone fireplace. 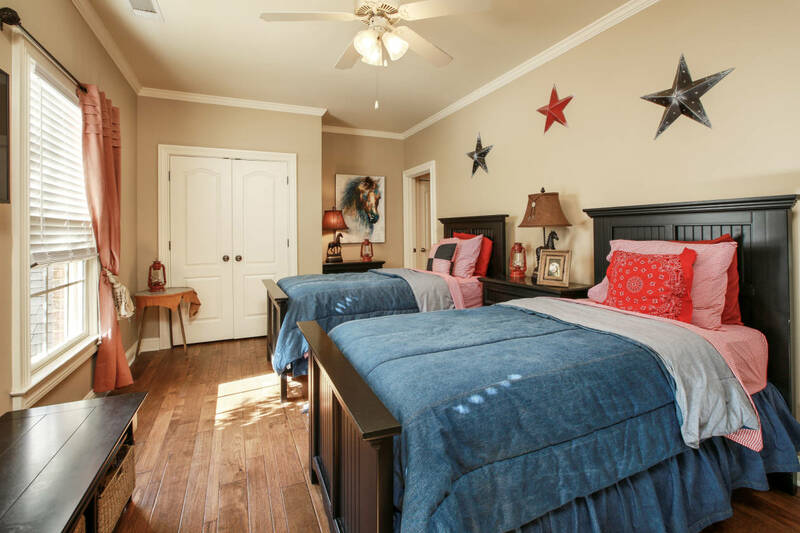 Three secondary, en suite bedrooms comprise the second level. 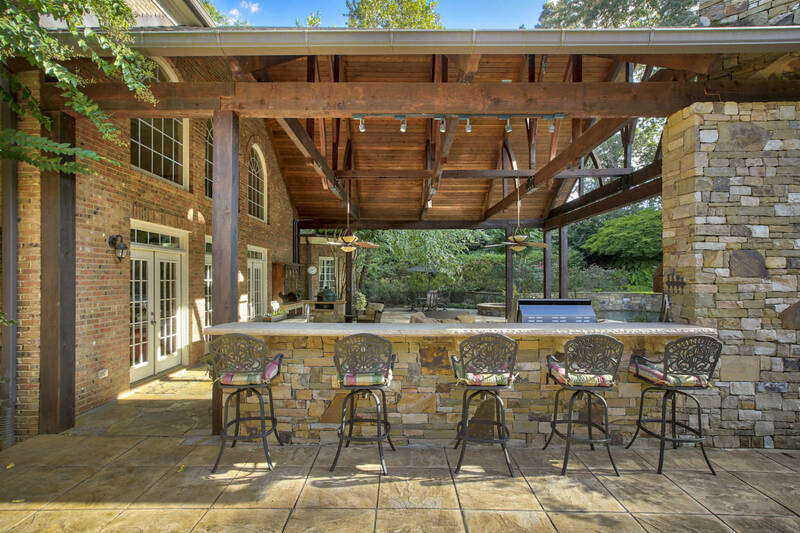 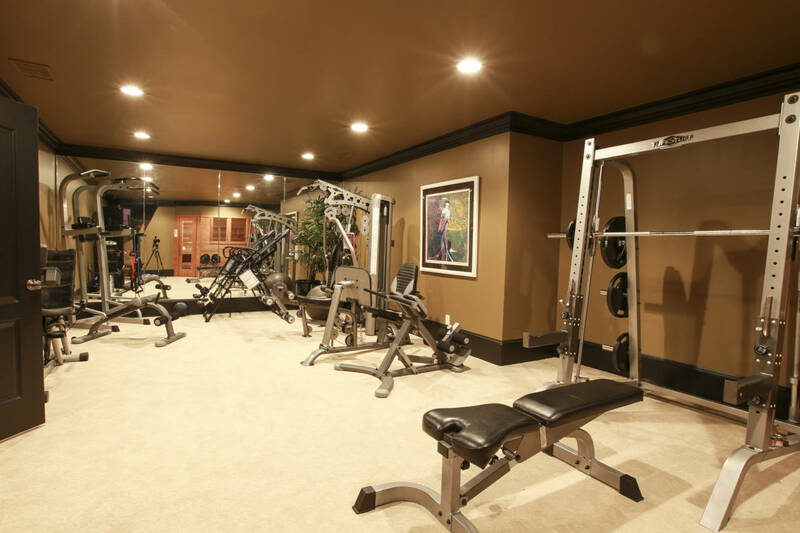 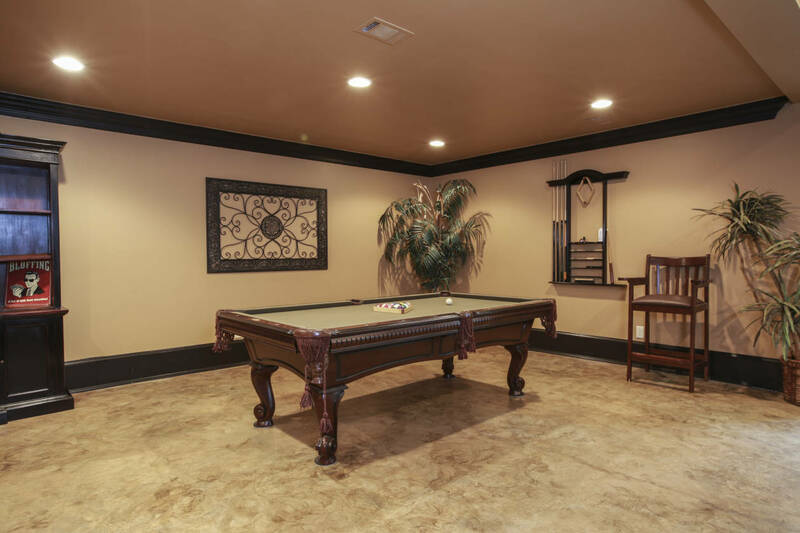 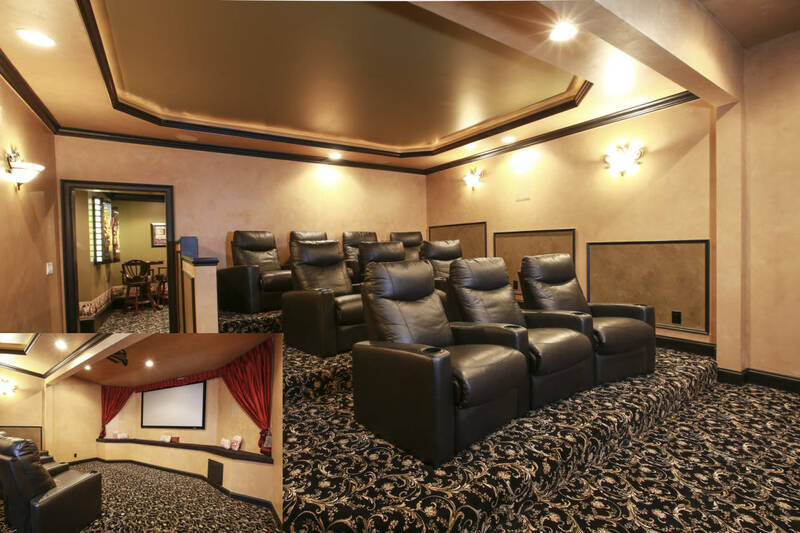 Finished terrace level includes gym; theater; bar; bedroom; and additional entertainment space. 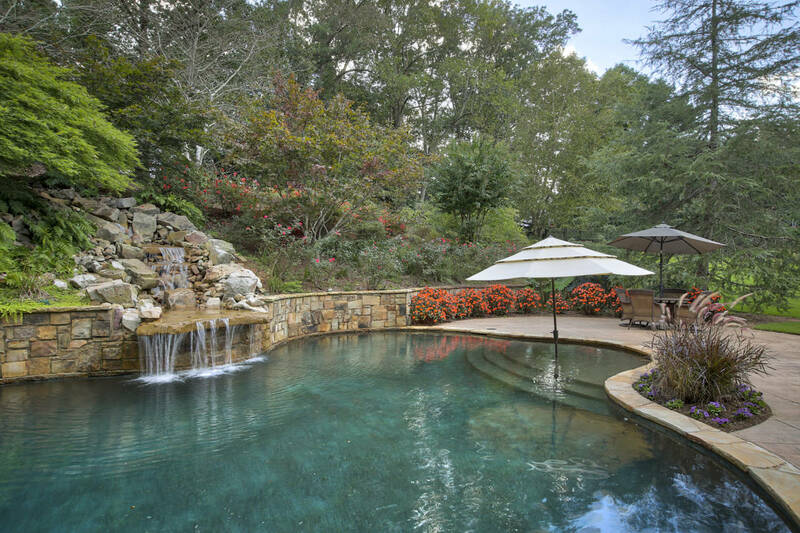 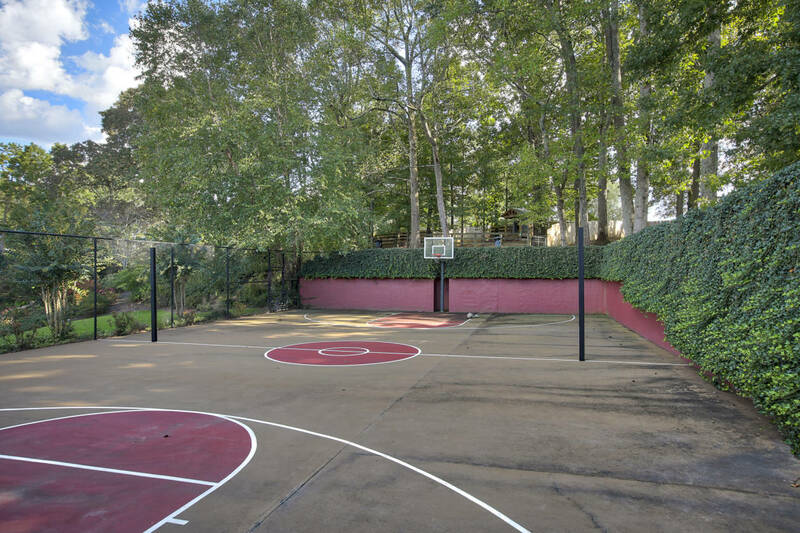 The grounds include a saline pool and a sports court.